Amerex is known to be the leader in firefighting equipment and products since 1971. 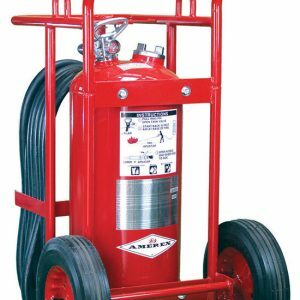 The quality and innovative wheeled fire extinguishers, vehicle fire suppression systems, gas detection, pre-engineered automatic restaurant systems, and industrial systems Ammerx offers is lifesaving. 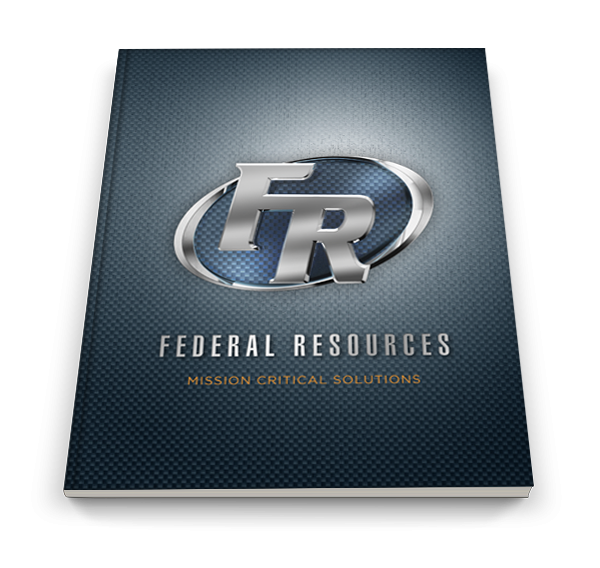 Federal Resources is proud to carry a variety of high-pressure dry chemical fire extinguishers built for firefighters, chemical testing facilities, and government organizations. We currently carry a variety of handheld and wheeled fire extinguishers from the Amerex lineup. The ABC Multipurpose Stored Pressure Dry Chemical Extinguishers are the best handheld solution for fire suppression used by a vast majority of organizations worldwide. 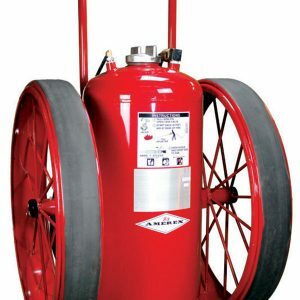 We also carry the Model 488, 775, and 325R rounding out the wheeled extinguisher category with three sizes and variations of the classic Amerex design. 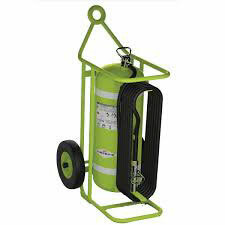 All extinguishers are environmentally friendly with durable and sustainable metal materials. 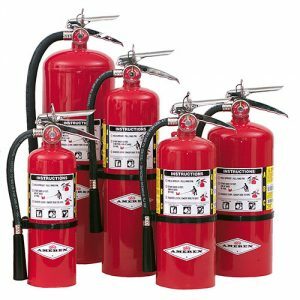 Purchase fire extinguishers for your company or organization by contacting Federal Resources today.